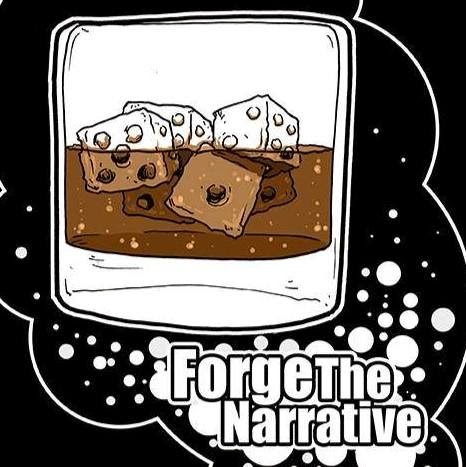 Check out this special Bonus Episode of Forge The Narrative – Black Library author David Annandale joins us. Someone said they liked Black Library author content so we pulling out all the stops! The first half of this show we talk about David’s background and inspiration as a writer. Its pretty fascinating and I hope you guys agree. 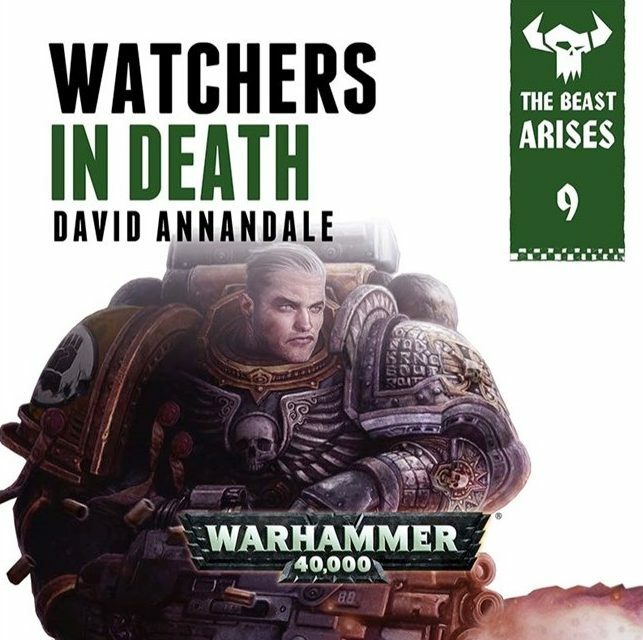 David has written for some of the biggest characters in the 40k universe like Typhus, Mephiston, Lemartes, Vulkan, Yarrick and more… Wow. What a roster! This is a spoiler free episode so if you haven’t read any of the above you’re still in the clear to listen. It is clear that the Black Library has the best group of writers for any novel/game based property in the business. These guys really embrace the background and the game lore. That equals big time payoffs for us.